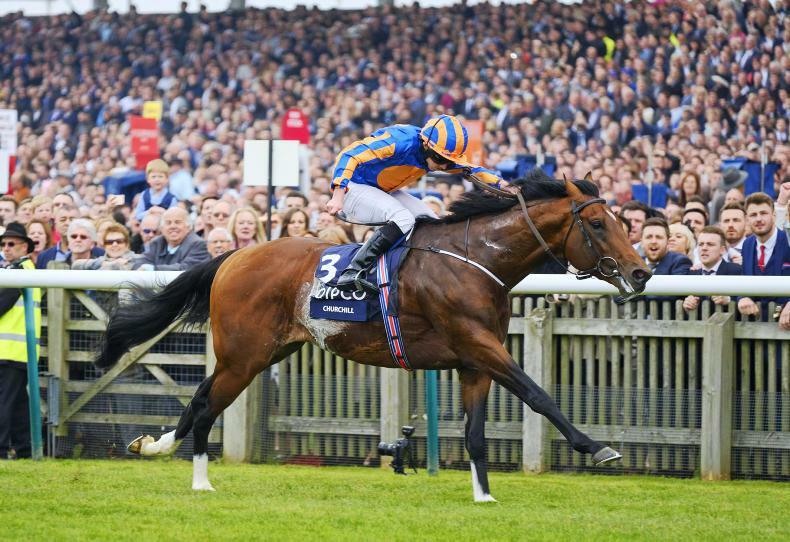 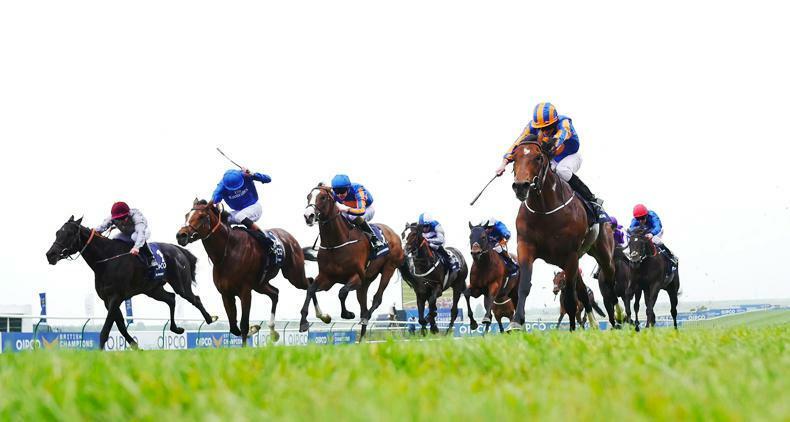 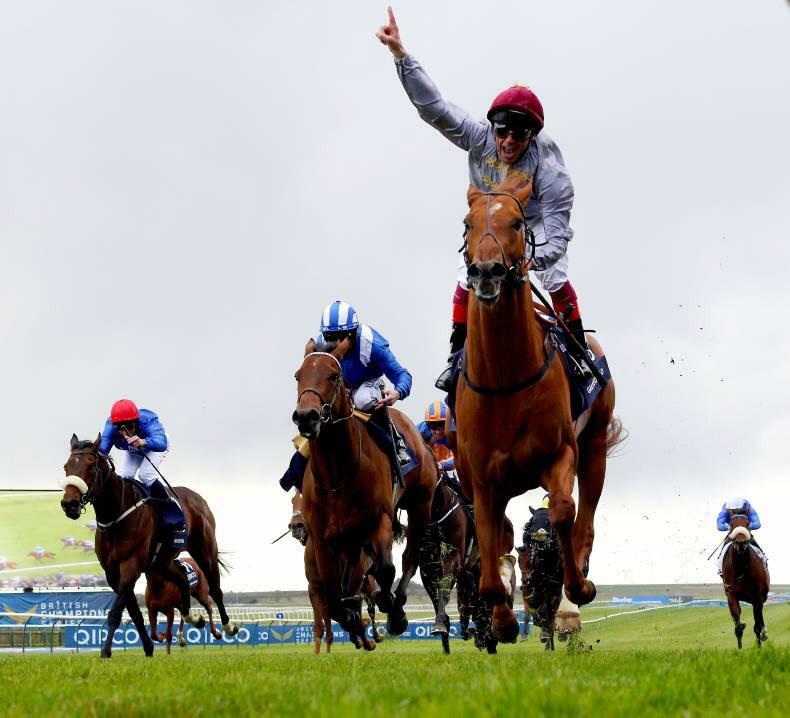 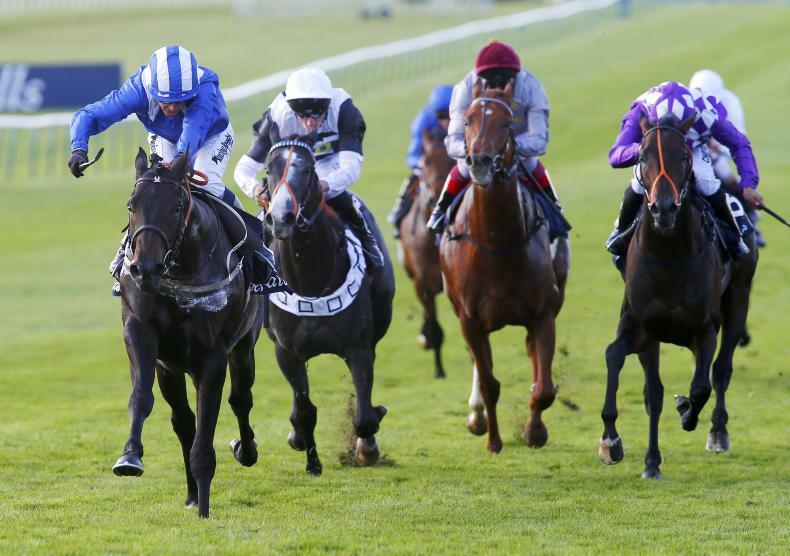 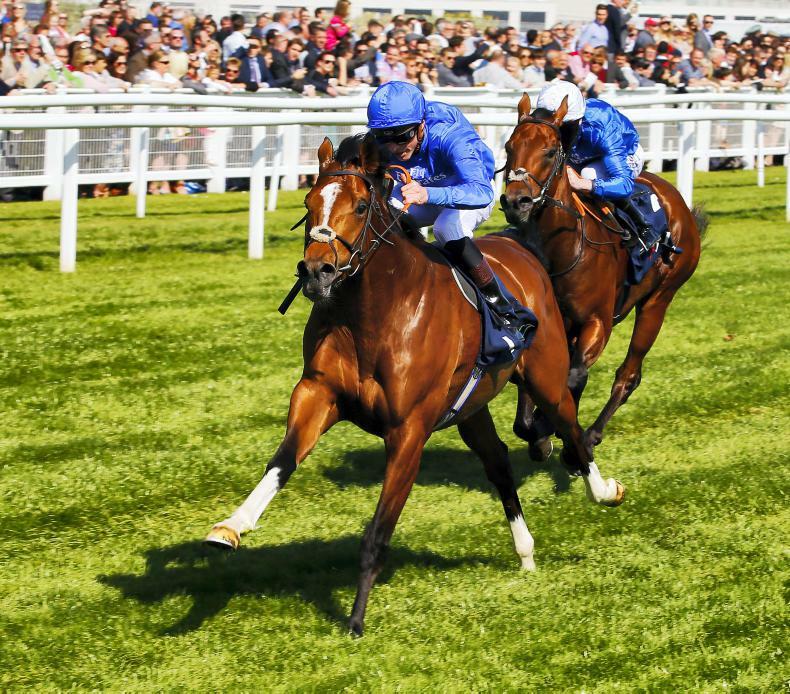 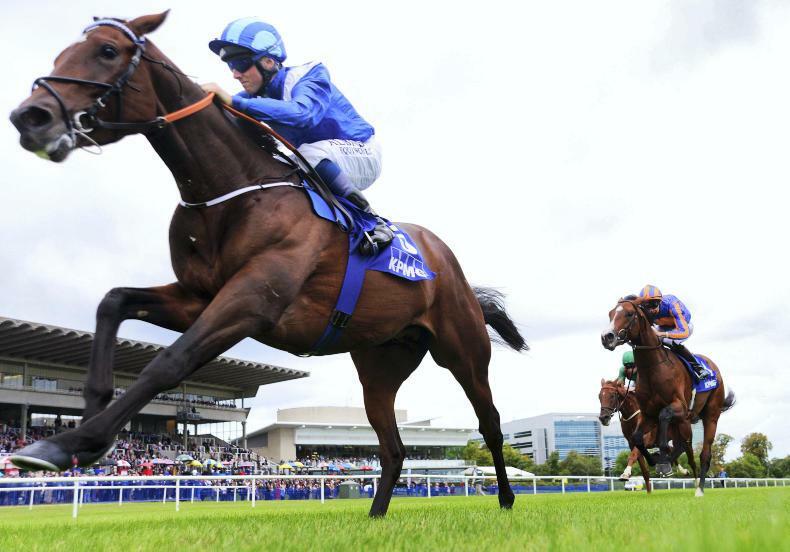 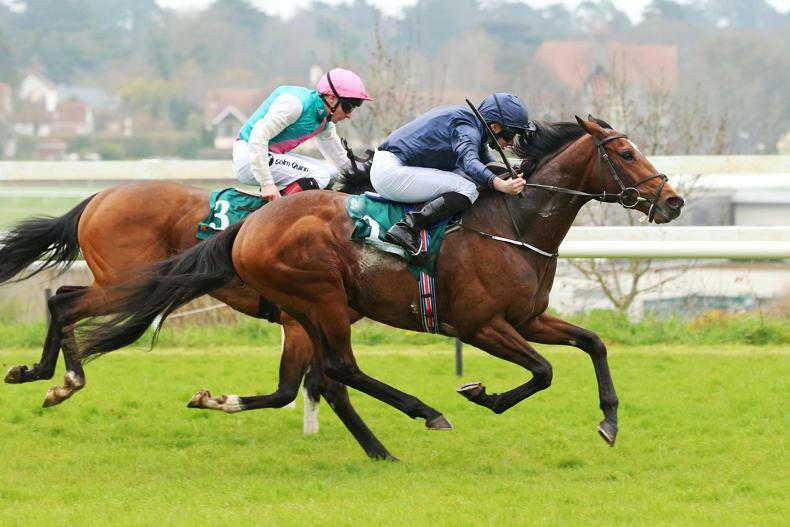 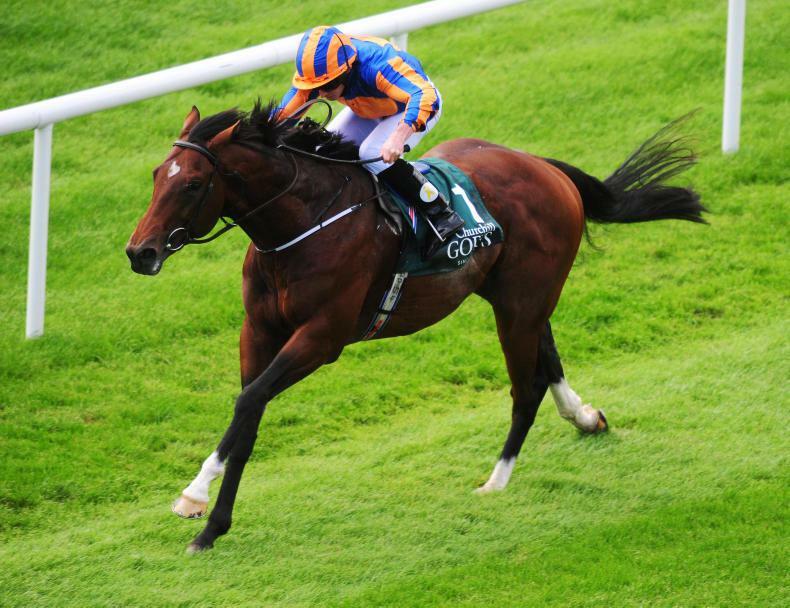 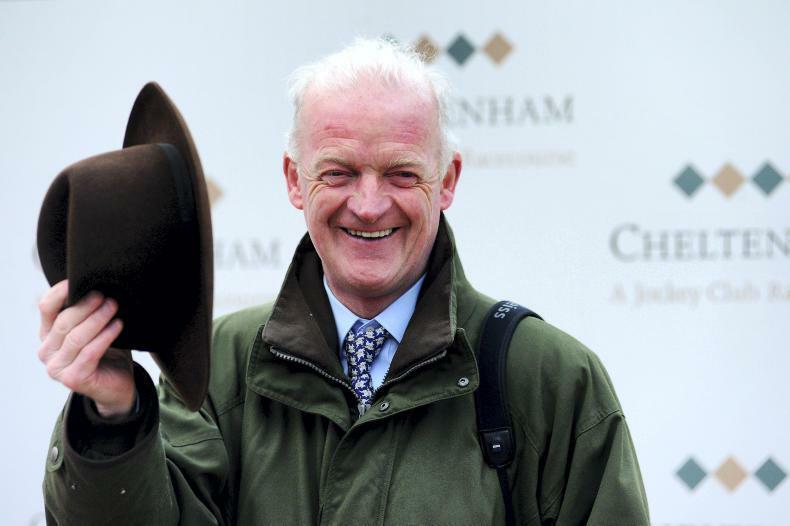 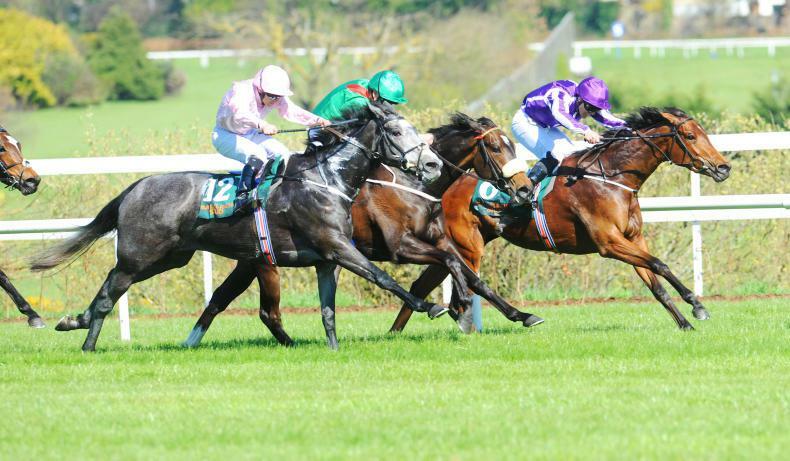 2000 GUINEAS: A classic Churchill? 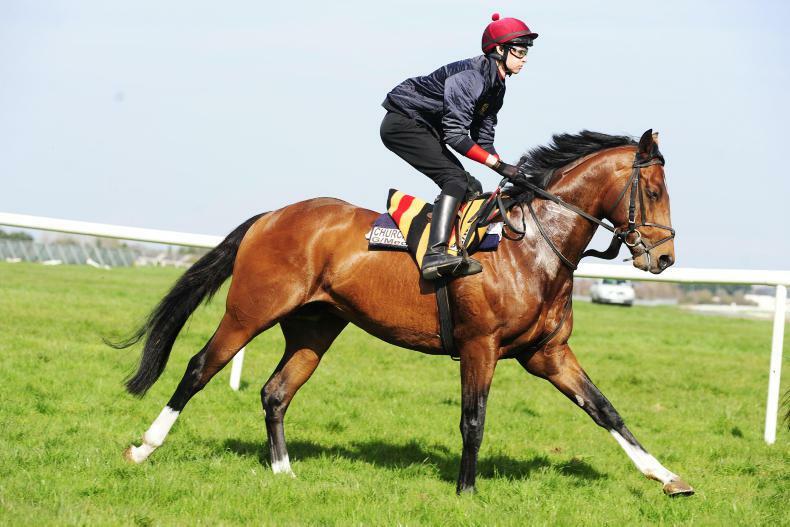 "He seems fine at the moment. 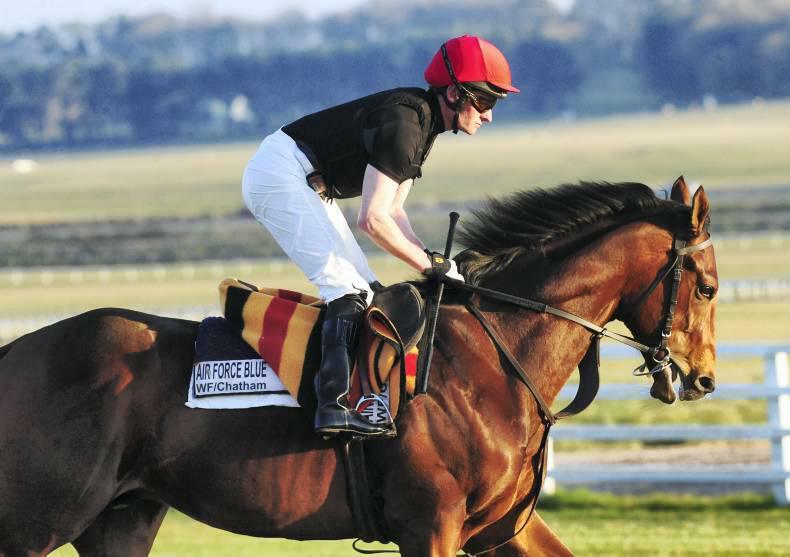 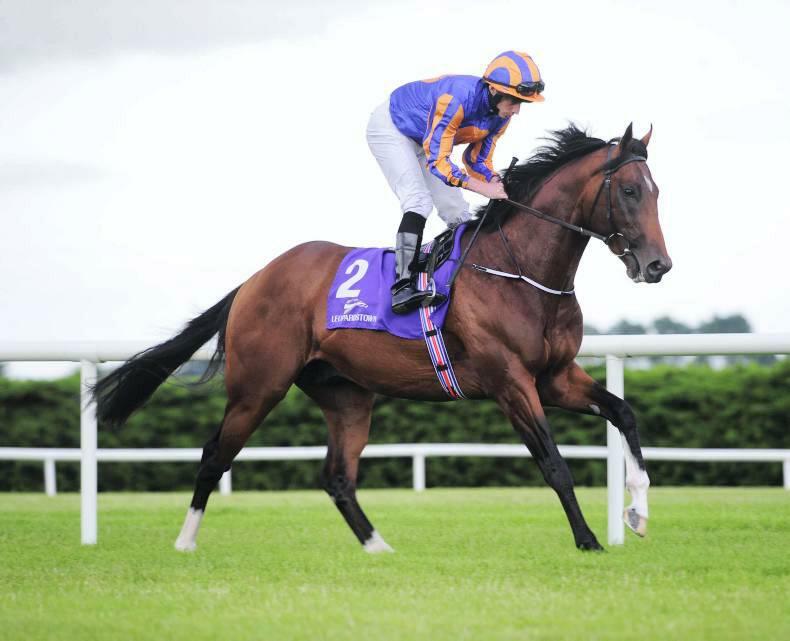 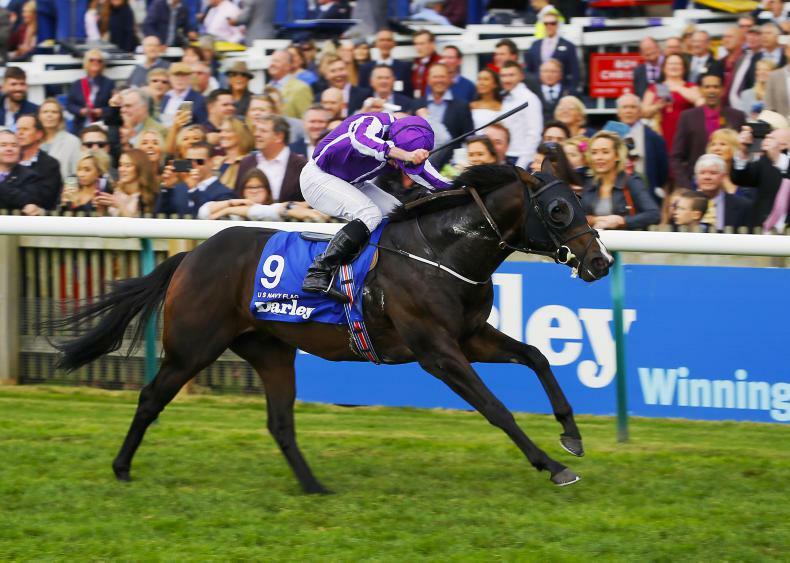 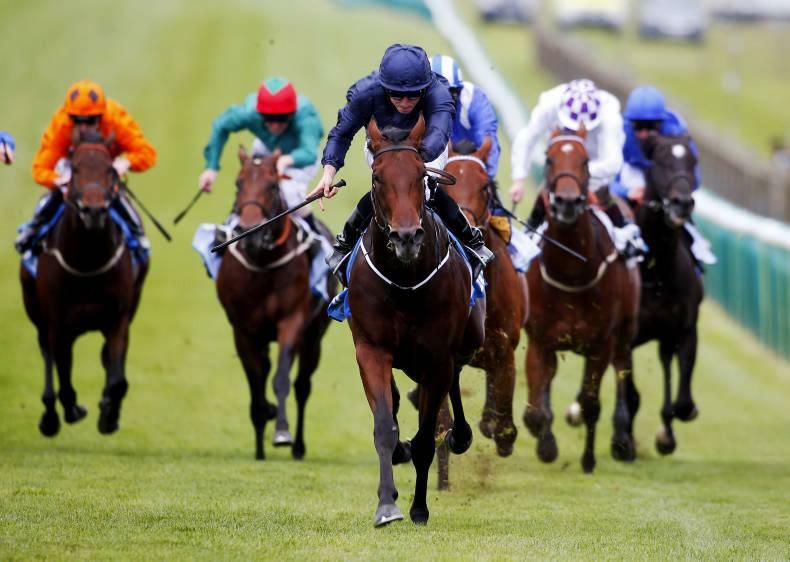 Everything has went well and it's so far so good with him"
Could Ballydoyle win the Derby? 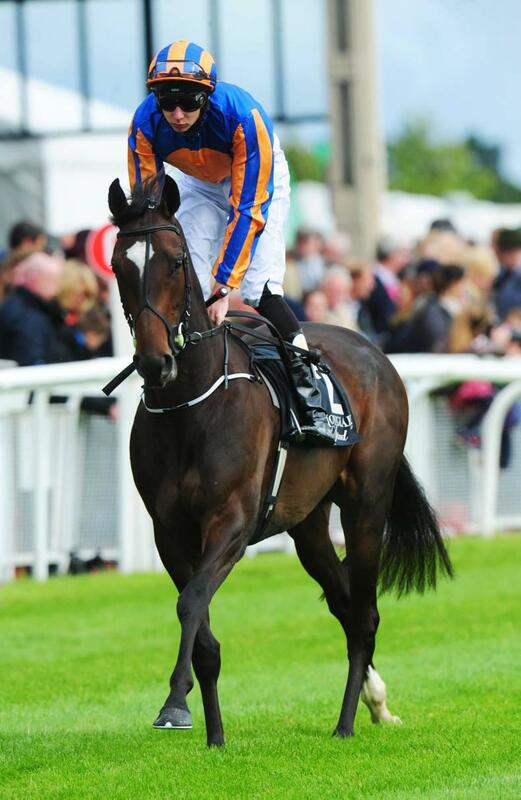 After some lack lustre performances from some of the Ballydoyle colts, could a filly carry the name into the Derby?